After Echelon, Dave Ingram who is top form, is now working with Jonny Pettersson of Wombbath, Henry Kane, etc. 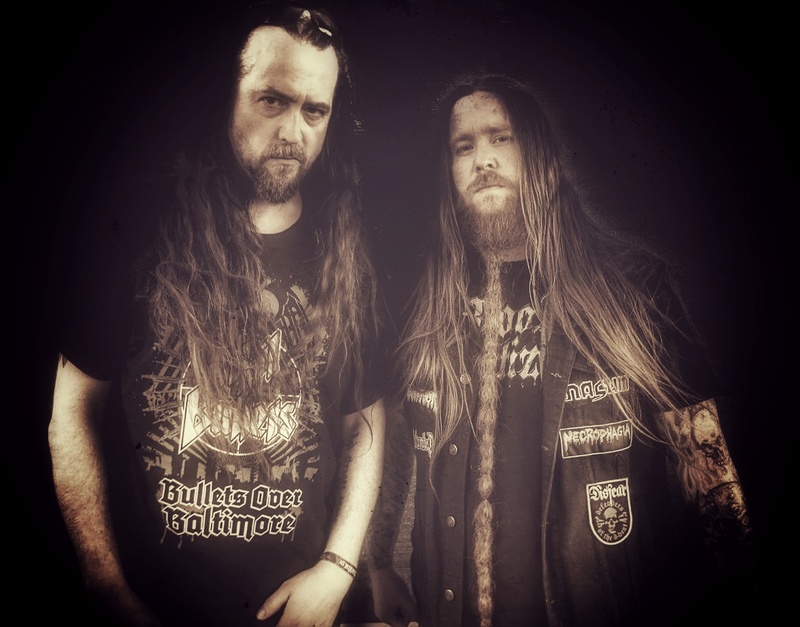 This new band sees two legends get together to play crushing death metal with all the old elements intact. 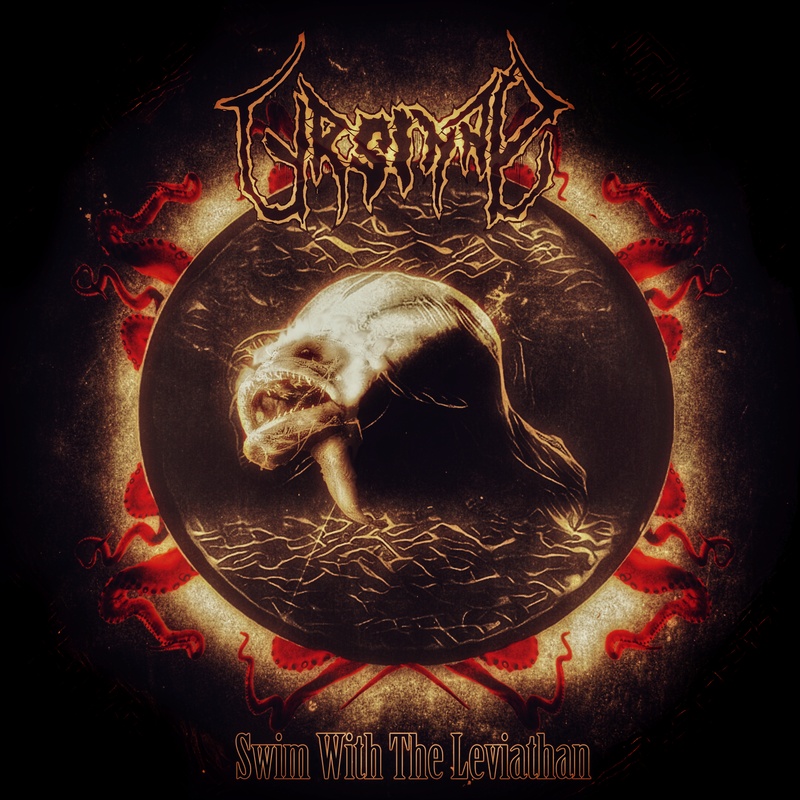 With the recent release of Echelon this month, Henry Kane‘s death/crust album is scheduled to come out next and it will be followed by Ursinne‘s debut full length titled ‘Swim with the Leviathan’. The artwork for the album can be viewed below.